By the mid-90’s, the question was being asked: was he the best ever? Certainly there had been no one quite like him in recent memory, no one who combined speed and power with such an unorthodox style. 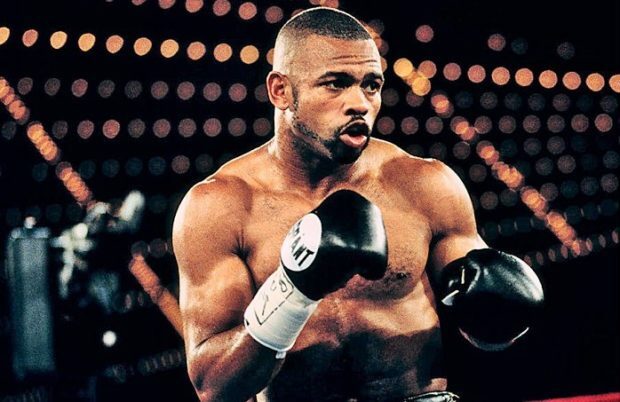 So now, more than two decades later, with his long career finally just concluded and many heaping praise and honour on his name, the question can be asked again: is Roy Jones Jr. the best boxer to ever slip between the ropes? And the only possible answer is: the world will never know. Why? Because it’s impossible to know such things. For instance, today it’s perhaps easy to think that Anthony Joshua would wallop Jack Johnson, but would he have been able to do so back in 1910, without the benefit of modern training and the organic development of the craft? 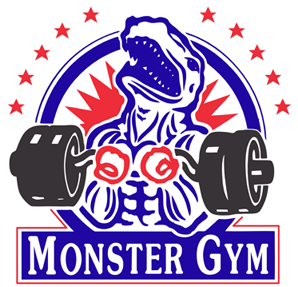 Would Klitschko have beaten “The Greatest”? Would Mayweather have bested Homicide Hank? Such things are impossible to discern. Jones humbles Virgil Hill in 1998. What’s not impossible to discern is that Jones was an extraordinary — perhaps even a once-in-a-lifetime — talent. Here was a boxer and an athlete who, at his best, appeared untouchable. Indeed, the one thing that kept Jones from becoming a coveted household name was that there was really no one around during his prime, with the possible exception of James Toney, who could be viewed as a truly dangerous challenge. Yes, there are those who point out that Jones didn’t fight certain opponents, ie. Dariusz Michalczewski or Nigel Benn or Chris Eubank, but even so, it’s impossible to imagine any of these fighters, or anyone else active in the early to late 90s for that matter, actually being favored against the guy. Sure enough, it’s that lack of a Frazier to his Ali, or a Hearns to his Hagler, or a LaMotta to his Robinson, that accentuates the question mark behind the question as to how great Jones really was in the overall scheme of things. Such matters, however, don’t actually matter. Or, at least they shouldn’t. 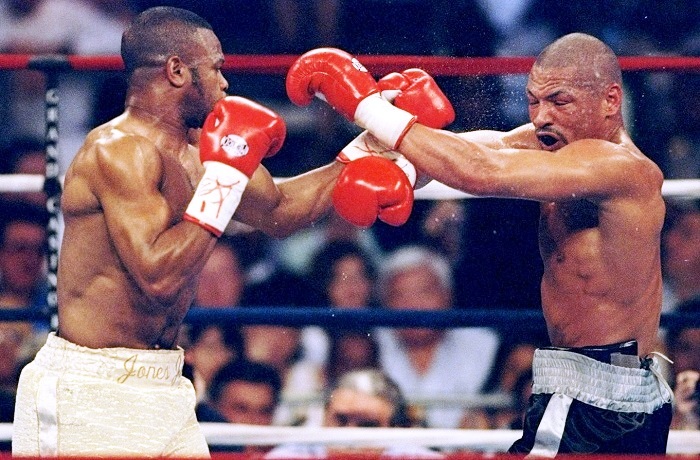 Simply put, Roy Jones Junior was an amazing fighter, one whose ring performances will stand the test of time. A peak Jones Jr. toys with James Toney. Like Sugar Ray Robinson before him, Jones never really stood as the face of boxing, at least not to the general public. Coming in during the Tyson era and leaving in the early post-Mayweather era, Jones was never the name that popped into the heads of people on the street when boxing was mentioned. He wasn’t a cultural icon, like Ali or Jack Dempsey before him. Despite his own showiness in the ring, Jones will forever be defined strictly by the quality of his finest performances. Indeed, even Jones’ achievements don’t have the “wow” factor some may expect. When Thomas Hearns, who the boxing public had known since he was a tall, thin welterweight, moved all the way up to light heavyweight and took the WBC title from Denis Andries, there was much to celebrate. 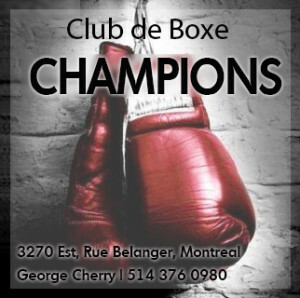 But when Jones, a former middleweight, accomplished the stunning act of besting John Ruiz for a heavyweight title in 2003, there were so many second-rate and minor league belts that Roy’s achievement couldn’t be fully appreciated. Oh, boxing had always had its excessive share of titlists, a tradition stemming back to at least the late 1800s and Jake Kilrain, but by the time Jones reached heavyweight glory, some of the luster had gone out of a very impressive achievement, through no fault of his own. Sure enough, the best way – perhaps the only way – to truly appreciate Jones is through watching his fights. He never had the mouth of Ali, or the flamboyance of Mayweather, but his skill was extraordinary. 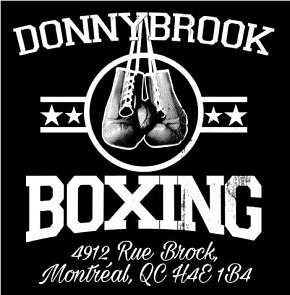 Check out his fight with the great James Toney and you’ll see the man doing the unthinkable, making Toney look less than he is, over and over again. 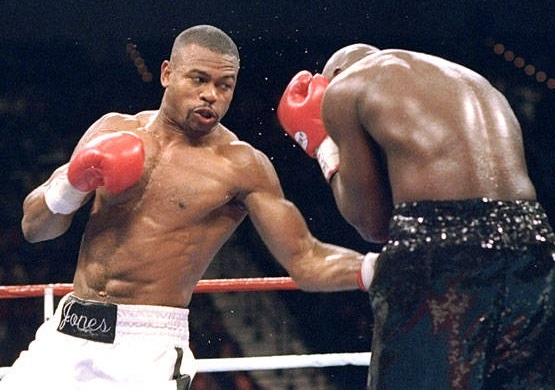 Controlling space, confusing his foe, and making him miss before jumping in and landing hard and clean, Jones was one of those rare fighters who seemed to make willpower appear irrelevant, as he did when he dominated and humbled legit champions like Virgil Hill and Vinny Pazienza and Eric Harding.